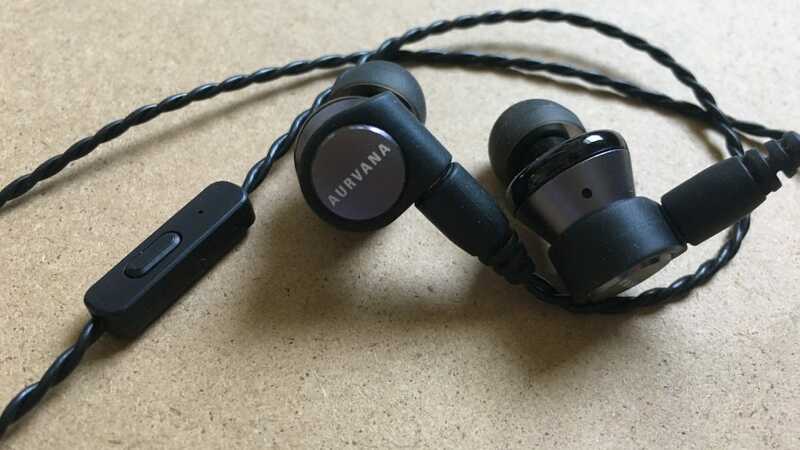 Creative’s Aurvana Trio Earphones are the latest premium in-ear headphones keen for your attention and your money. Priced at $150, are they worth the cash though? We took them for a spin to find out more. One of the biggest things to consider when purchasing new earphones is where you’ll be using them? Are you planning on listening to music at home in or are you going to use them outdoors while exercising or working out at the gym? 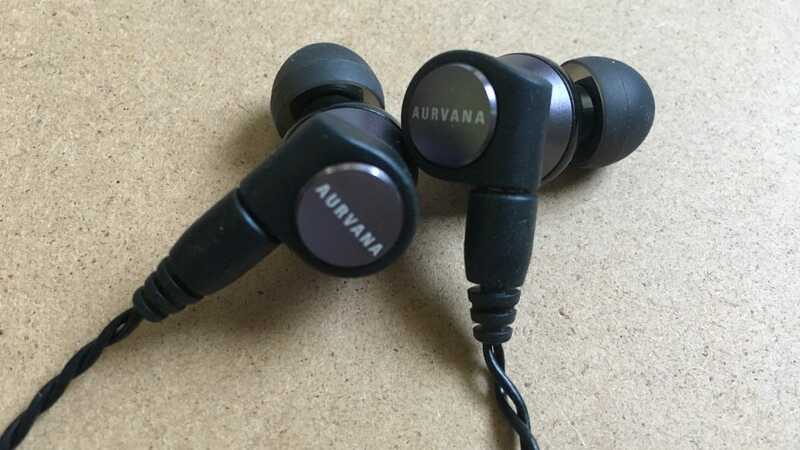 Outdoors use is where the Creative Aurvana Trio Earphones particularly shine—their passive noise isolation effectively cocoons you away from the rest of the world. As an avid but anti-social gym goer, I was quiet impressed by the feature—but let’s dive in because there’s a lot more than just good noise isolation to be found in the Trio. Triple-driver headphones are a relatively new concept that sounds more confusing than it is. Effectively, each earbud is made up of three sound drivers that relay the sound to you. Two armature drivers deliver clear mids and highs, while a bio-cellulose driver deals with the bass in a powerful manner. More is better, basically. Through such technology, these earphones deliver a measured frequency response of 5 to 40,000Hz—roughly double what the human ear is capable of hearing. If you just like having great audio rather than knowing the minutiae of such things (like me), just trust in the fact that this is a very good thing. 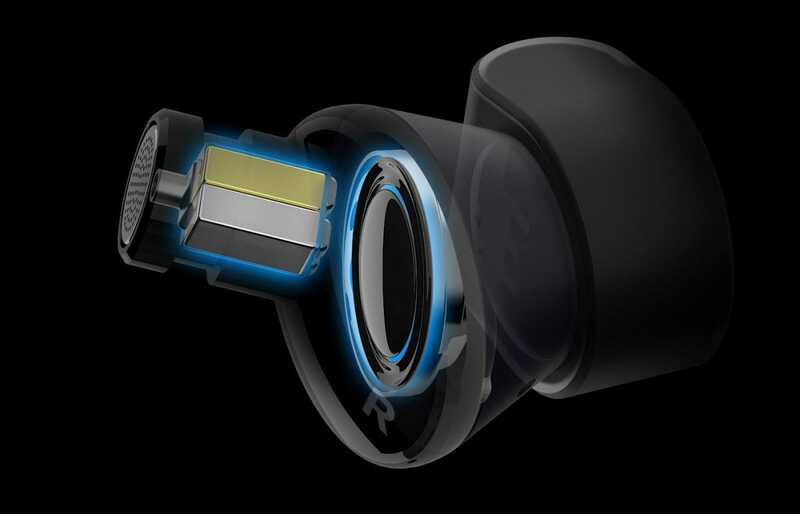 Creative Aurvana Trio Earphones aren’t the first triple-driver earphones out there. That honor goes to 1MORE, priced at $50 less. But Creative are a good and solid name in the audio field, right? And these do offer a touch of class to an already solid concept. Sound wise, these are pretty great earphones whether you’re an audiophile or a regular user. The mids are clear, the highs live up to their name, and the bass is suitably punchy but never overwhelmingly so. Clarity is consistent throughout and you’ll be surprised what notes or flourishes you hear, that you might not have heard before with your regular commuting earphones. Listening my way through Foo Fighters’ back catalog, I found old favorites re-invigorated thanks to how sharp they sounded. Lyrics sounded clearer than before. When I switched over to the bassy tones of The Chemical Brothers, the sound boomed into my ears at just the right level so it never felt overwhelmingly powerful. You end up feeling cocooned by these earphones, thanks to them actually protecting your ears from noise elsewhere. The marketing promises up to 98% noise isolation and that feels about right. You won’t hear noises going on around you while listening with these, which is great if you’re keen to get away from the world. 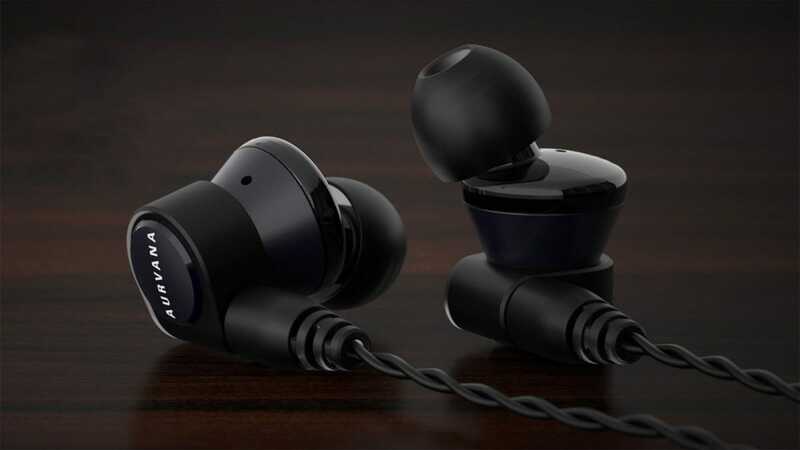 Now, because of the technology involved, the earbuds themselves are larger than conventional earphones tend to be. These aren’t low-profile by any means so will noticeably protrude from your ears. Creative includes three pairs of replacement tips, plus one pair of foam eartips, in a bid to get the best fit for you. I have fairly small ears and I didn’t have a problem with using the tips that came ready fitted with my earphones. It’s worthwhile doing as a snug fit makes all the difference during regular use and it’s worth experimenting with the different tips to ensure a snug fit and maximum noise isolation. I found they never fell out of my ears once, and they never felt uncomfortable either. That’s in sharp contrast to my previously preferred pair of earphones, the Bluetooth based Creative Outlier Sports, that were prone to falling out any time I overexerted myself. I used the Creative Aurvana Trio Earphones while walking briskly, lifting weights, and running on a treadmill, and never felt them slip. 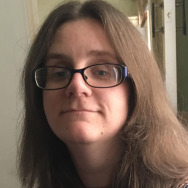 Throughout, I felt comfortable and safe in the knowledge they weren’t going to fall out and mess up my rhythm or disrupt my music listening experience. The only awkwardness was getting accustomed to having a cable in my way again. It is, at least, a useful form of cable. A MMCX braided cable, it’s detachable so you can easily replace it with a superior aftermarket solution if you want, or replace it when it eventually frays. Such flexibility is useful when you’re effectively paying a lot for the earphones themselves. It’s easy enough to hide away within one’s clothing, although compared to the single strand cables found on most cheaper headphones it is quite rigid. On the right hand side is an inline mic with some basic playback controls. The mic is nice and clear if you want to use your headphones for hands free calling or video chat. However, the playback control box on the cable is where things feel disappointingly cheap. The interface feels quite plastic-y and the controls only affect pause or play, rather than helping you skip tracks easily, or even adjust the volume. It’s a rare flaw in an otherwise great set of premium earphones and feels like a significant oversight given the quality of everything else in the total package. The Creative Aurvana Trio Earphones might seem quite expensive, but the quality matches the price, despite the limited remote. Exceptionally comfortable even over extended periods, they’re sure to be an ideal fit for you, whether you’re sitting on the subway on your daily commute or participating in a long run. Being able to hear your favorite music in a clearer and more powerful way, without being disturbed by background noise is a massive bonus too. In very little time, these are sure to become your new favorite earphones. So your new phone can charge up wirelessly, and you’re reveling in freedom from the tyranny of plugs all over your home and office. But what about your car? You can get it there, too. Your Apple Watch might be pretty durable, all things considered, but like all devices with glass screens it lives a dangerous life. Keep your Apple Watch screen scratch free with these great screen protectors.